CarJet.com is a company dedicated to providing you with efficient low-cost car hire services in Spain. . We take pride in offering reliable and flexible services with our All Inclusive Price Policy with No hidden costs or last minute surprises. Our most important asset after you is our workforce whose hard work and dedication have brought CarJet.com to the level of success we enjoy today. 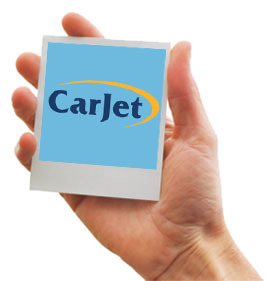 Prior to setting up CarJet.com, we noticed that the car rental business in Spain lacked quality. This led us to the conclusion that the customer was getting neither value for money nor the expected level of service. Based on this assumption, we created CarJet.com, a company using Top Quality car hire Companies fully committed to putting your interests first. 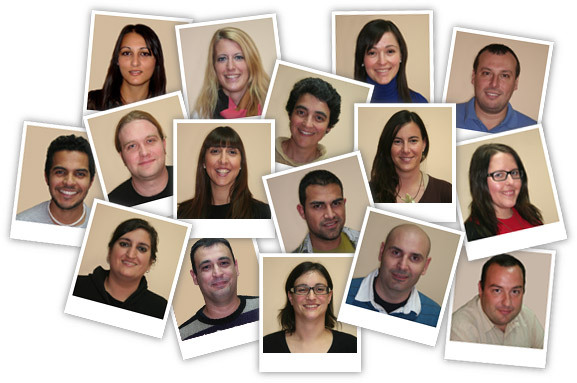 Today, CarJet.com is one of the fastest growing car hire companies in Spain mainly because we care about you.